Established in the year 2008 at Kurukshetra, (Haryana, India), we “R.P. 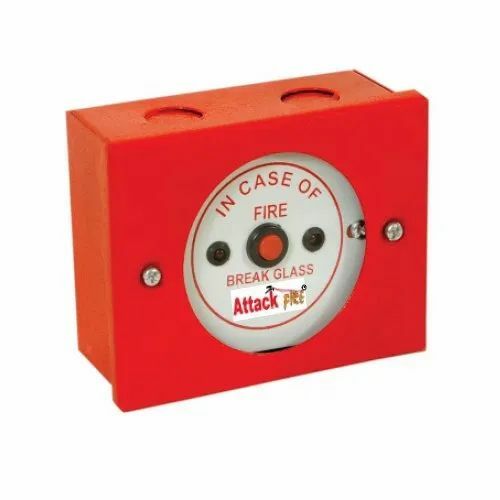 Engineers (attack Fire)” are a Sole Proprietorship Entity, affianced in Manufacturing, Exporter, Service Provider and Importer a wide range of Fire Security And Accessories, Fire Extinguishers, Landing Valve etc. Under the excellent direction of our mentor “Amit Sher (Proprietor)”, we have attained a renowned position in this highly competitive industry.